Transforming the lives of teen moms. End the generational, economic and social impact of teen pregnancy. Alley's House exists to fully transform the lives of teen moms and their children. Funds support our Pathway to Independence program: counseling, parenting, financial literacy, job readiness, GED attainment, mentoring and community outreach. 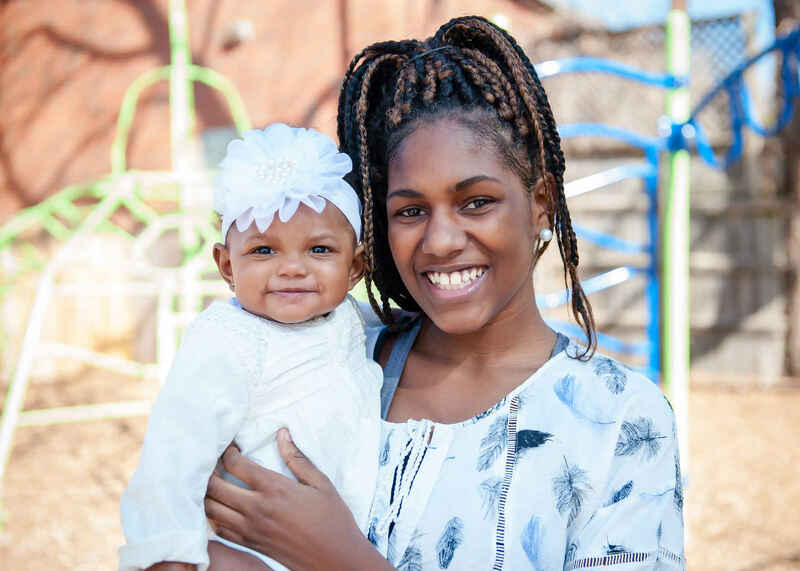 In 2017, we served 177 low-income teen mothers and their children, provided 196 counseling hours, 250 workshops by staff/partners, and 930 service hours by 67 volunteers. Since 1997, Alley's House has empowered teen mothers to achieve academic success, personal growth and financial independence to live fulfilling lives. We have successfully assisted more than 1,000 teen mothers and their children. Our vision is to break the generational, economic and social impact of teen pregnancy.